Greetings friend! I think you need to know how to reset the router and other settings related to it. No need to search more for it now, because you will get all that you need to know here in this article. 1 How to Reset Internet Router? 1.1 Why Do Routers Need to be Reset? 1.2 How to Reset the Router Factory Settings? 1.4 How to Reboot Router? 1.4.1 How To Reset Router From the Computer? 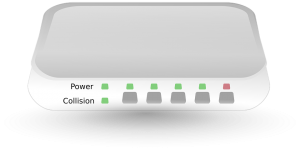 1.5.1 What is a Dual-Band Router? 1.7 What Are Network-Attached Storage (NAS) Devices? How to Reset Internet Router? If you are thinking of it the same as rebooting, then you are wrong. It does not mean restarting. This means you move it back to its factory settings. Others settings also get altered, but the most important are listed above. This process needs to be done carefully because any mistake can result very much expensive for you. 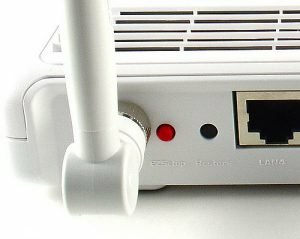 Why Do Routers Need to be Reset? One primary cause is that if your internet service provider keeps changing settings, then you must reset it. If you do not reset it in such a scenario, then it might start causing problems. The other reason is that they sometimes need a fresh start to work in much better condition. Sometimes due to adding many networks your router may slow down or may not function correctly, so you need to reset it. If the problem continues then, I suggest you move to a new one. How to Reset the Router Factory Settings? First, find the reset button. It is a tiny one most probably at the back of your router. Better switch it off during this process. If it is on, then use anything like a pin to turn the button on /off. Hold it for about 5-10 seconds. The lights will be transformed into a different form. I.e., if they were blinking then they will stop flashing, and if they weren’t blinking then they might start blinking, this all depends on the make and model of your router. Then let go of the button, you will see the settings have now been changed. This process is the same as the wireless one also. But in the case of DSL, you might need WAN settings. For this, you might need to contact your ISP. This means to restart it, i.e., to turn it on and then off but the process involved in it does not expect to switch it on/off only, there is a proper way for doing this. First, unplug it from power. Plug it again and switch it on. Wait for it to turn on completely. You don’t need to restart your any other wireless device for solving connectivity problems. This can solve your many complicated internet connection problems in minutes. How To Reset Router From the Computer? Yes, you can quickly do it from your computer. You can do it not only from your computer but any computer, any browser of your choice. Then log in with your network administrator details. Here administrator access is required in doing these settings. Then choose the action you want to do. Wait for some time as the process might take some time, most probably 2-3 minutes. You can also buy a remote power switch to do settings remotely. You can do it quickly by going into network settings from the control panel. Moreover, you can resolve your internet connectivity problems to a great extent by doing this. A single band is one that can pick the signal from only 2.4 GHz, while the dual one can select two different messages one from 2,4 GHz and the other from 5 GHz. The concurrent one provides more flexibility as compared to the other one. You can quickly switch between frequencies of 2.4 GHz and 5 GHz by using it, as interference slows down your internet connection, so it helps you to get rid of it. They work well with wireless devices. You can change wireless settings as per your needs. The process is quite easy. You will have to keep your device in range of both the frequencies to take advantages from them, in this the 5 GHz frequencies range will become short. They provide more flexibility than the dual ones. Thus this one is quite faster. 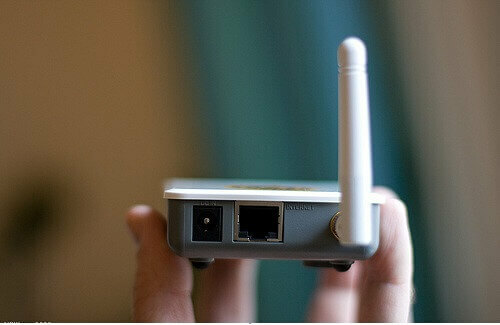 It offers two 5 GHz frequencies and can sort devices into networks. 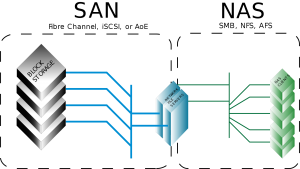 The primary cause of introducing this one was to handle the multiple devices in a network much more efficiently and make the connection faster. What Are Network-Attached Storage (NAS) Devices? 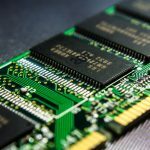 It is a storage device connected to a network that allows the storage and retrieval of information very quickly. Furthermore, it is not much different from making cloud storage. It involves attaching a hard drive with your Ethernet cable. You can easily share the data with the devices connected to the network. 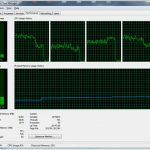 You can use them instead of quite expensive servers as they provide proper storage. Thus they provide faster data access. They are not much expensive; you can comfortably afford them thus faster access to data can be quite beneficial for businesses. 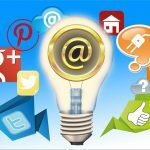 They can help in responding to customer email early and much more benefits. By using them, you do not need any other server for data storage. The storage that it provides is file based only. By now fellow I am sure you have good knowledge of how to reset router password, reboot, and other settings. I advise you to be careful while doing these settings as any carelessness can result in connectivity issues. If you have some more questions related to the topic you can ask them in the comment section below, I will be much glad to answer your queries.